We didn't realize just how much of South Brisbane we hadn't explored until we were given a voucher to dine at Fifth Element Bar & Restaurant. For some strange reason every time we've visited the South Brisbane dining precinct we've stayed in the same area... I mean what kind of foodies are we? I feel ashamed to admit that we had to use our GPS to find this restaurant because we didn't have a clue where it was. Maybe you can relate with us... Do you sometimes get stuck in a 'dining rut' ? 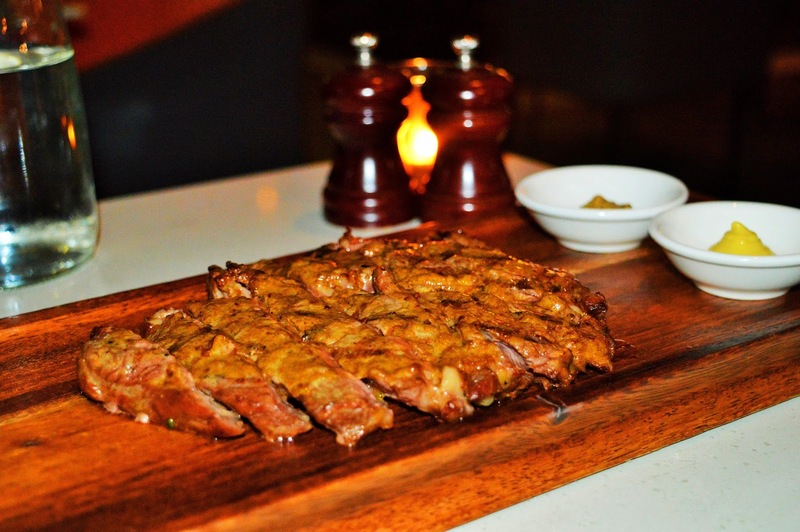 Do you visit dining precincts with HEAPS of options but still only dine at the 1 or 2 places you know? If you answered yes to that question then you are definitely in a dining rut. I understand - no judgement- change is hard. Taking risks is scary... but if you don't you'll miss out on something amazing. Be adventurous! I'm so glad we broke out of our dining rut and tried Fifth Element Bar & Restaurant because we had an exceptional first dining experience! We visited Fifth Element on a Tuesday night and it was pretty quiet. There were only a handful of people there and we were spaced pretty far a part which was nice. It was like we had the whole place to ourselves. We've peeked into Fifth Element again since our first visit - this time on a Friday night - and the place was BUZZING. The atmosphere and vibe was completely different. If you are looking for a more intimate, and relaxing dinner I recommend visiting during the week. Most places are crazy busy towards the end of the week in South Brisbane. The service was very good. We were seated promptly. The menu is interesting. First, have the "Snacks" menu which consists of little, inexpensive nibbles- perfect if you are just having drinks. Then there is the "Entree/Tapas" menu which consists of a variety of appetizing dishes which can be served in either a small or large size. Then there is the "For 2 People To Share" menu which is made up of large, hearty meals designed for sharing. Next, there is the "Main/Feasting" menu which consists of your regular individual serve mains. On this occasion we ate from the "Entree/Tapas" menu and the "Main/Feasting" menu. 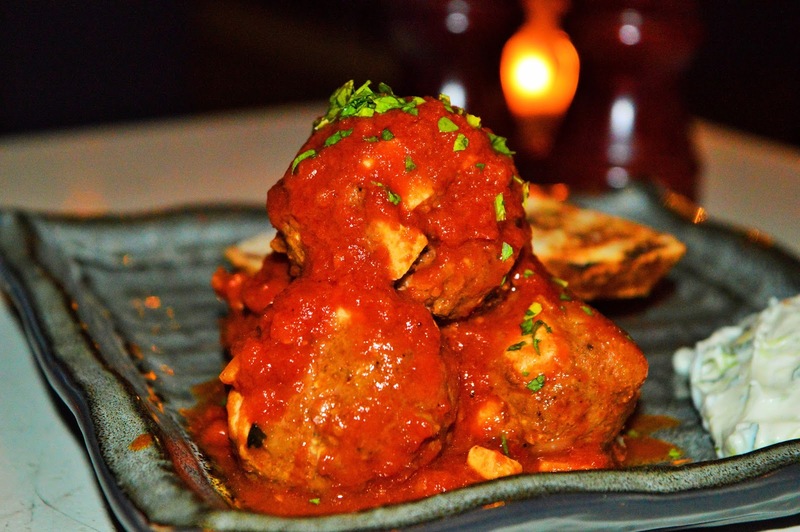 The meatballs were so juicy, and plump. The rich, and fresh tasting tomato sauce went wonderfully with the lamb and pork. The yoghurt also added a refreshing zing to this rich, savoury dish. The scallops were cooked well. The miso butter really made this dish. So creamy and soothing...my only complaint is that we didn't order more. You know arancini is my weakness. There's something about that crunchy, creamy texture combination that gets me excited...ESPECIALLY when it is paired with a nice dipping sauce. The saffron aioli presented nicely. The dish was so vibrant, and eye catching. It tasted just as exceptional as I imagined it would. 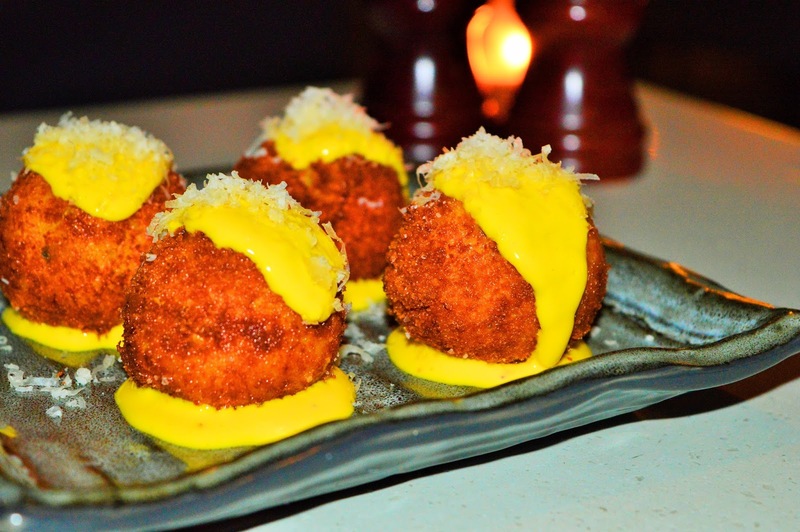 If you are an arancini fan this is one of the top arancini dishes in Brisbane. The meat was served already cut which was nice. We always have our steak medium rare and we could tell right away that it was cooked well. We weren't aware that the dish wouldn't come with anything at all...not even a bit of salad. It was a thin cut of steak. I would have been nice if it had come with a bit of salad for veggies for the price. Nevertheless, it was well prepared and very delicious. We were very excited about our final main. 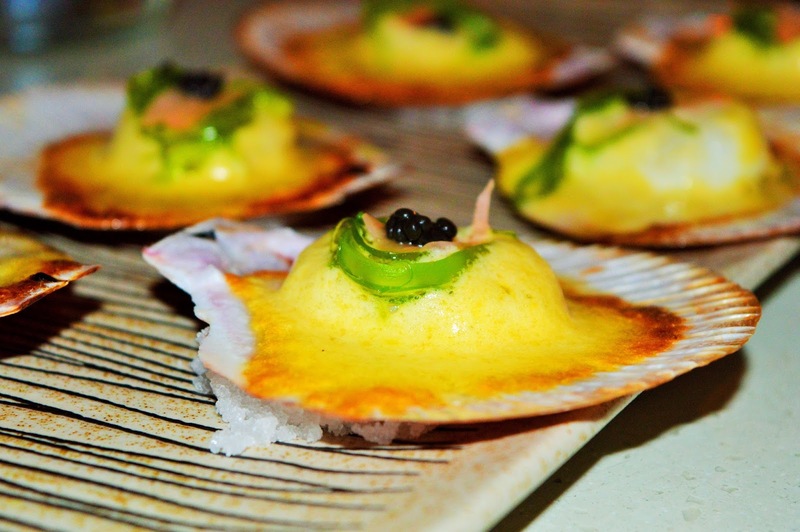 We had seen images of it on Instagram and knew about it's quirky presentation. 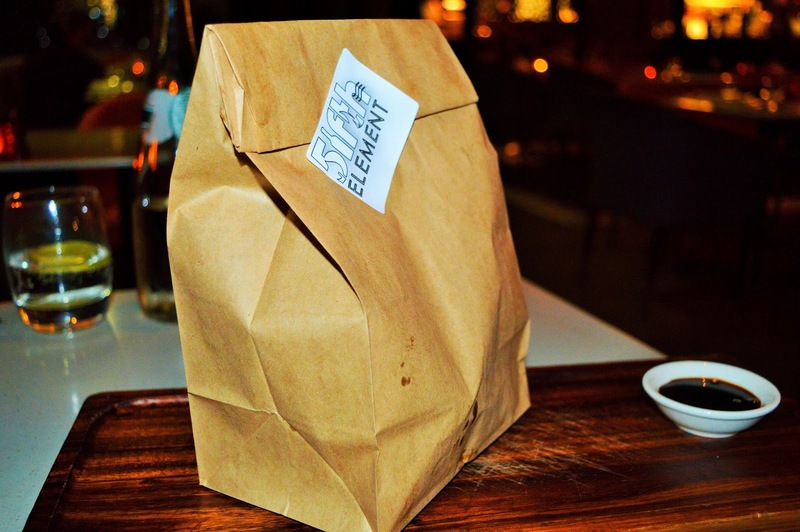 The 5th Element Double Smoked Bacon Cheeseburger is presented in burger joint-esq paper bag. This is an outstanding burger. The bun to meat ration was superb. 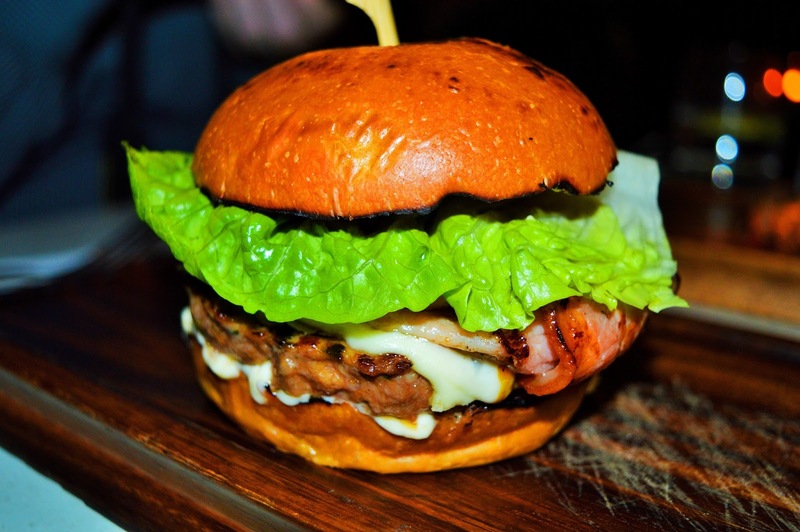 The double smoked bacon really set this burger off and made it one of my favourite in Brisbane.This is our MUST TRY from the Fifth Element menu. We had a great first experience at Fifth Element. Next time you visit South Brisbane take a stroll to Fifth Element and check it out for yourself.